Will the final Window be a success or just shattered glas? Yesterday Microsoft started the roll out of their latest, and according to them, the very final version of their operating system. It’s no stretch to say that the previous version, Windows 8, did not meet the expectations of neither the consumers nor Microsoft themselves. The tablet did not devour the entire market for laptop PCs, and we still prefer to use a regular keyboard when we need to do any typing worth mentioning. This goes to show how vast the difference between a deliberate business strategy at the outset and what eventually actually ends up being a success can be, even for a historically hugely successful corporation like Microsoft. The software behemoth in Seattle has seemingly learned it’s lesson though, and is this week releasing its brand new Windows 10 to the public. The best part? It’s free of charge. Yepp, you read right. 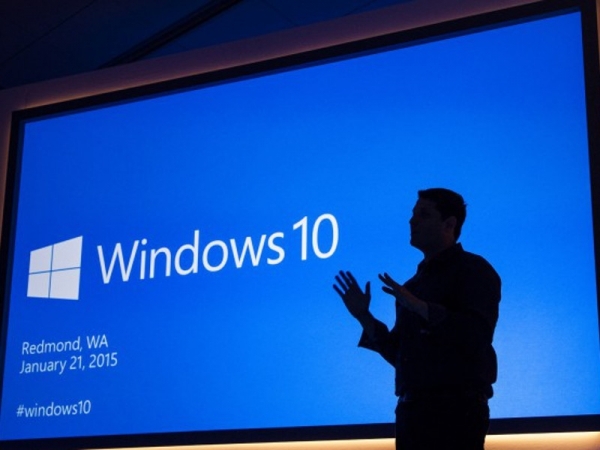 The Verve has published a great article and review on Windows 10, check it out here.